Even though we were able to go from a couple hundred dollars a month in revenue to six figures in under six months, we knew we were leaving money on the table by not sealing up our sales funnel. Enter in the exit intent pop up. An exit intent pop up’s purpose is to focus the user on a single action and force them to make a choice. 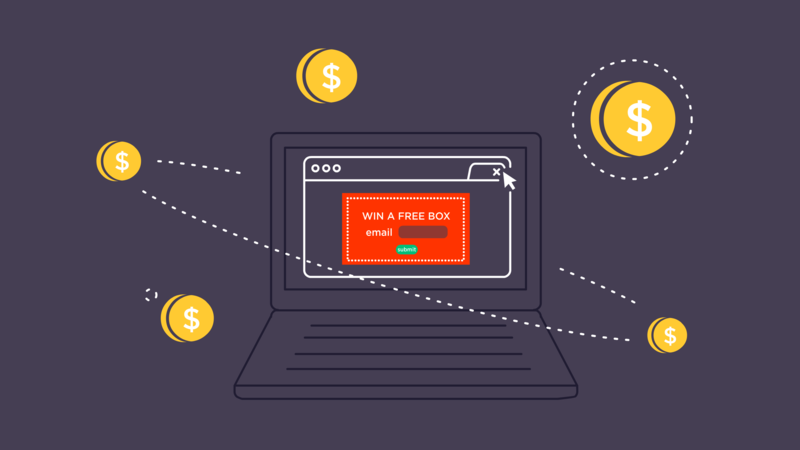 Whether the choice is to finish their purchase, to enter their email address in exchange for content or to accept an offer from you, these pop ups have been found to consistently recover almost 15% of abandoned carts. So we decided to try it…And it worked like a charm. 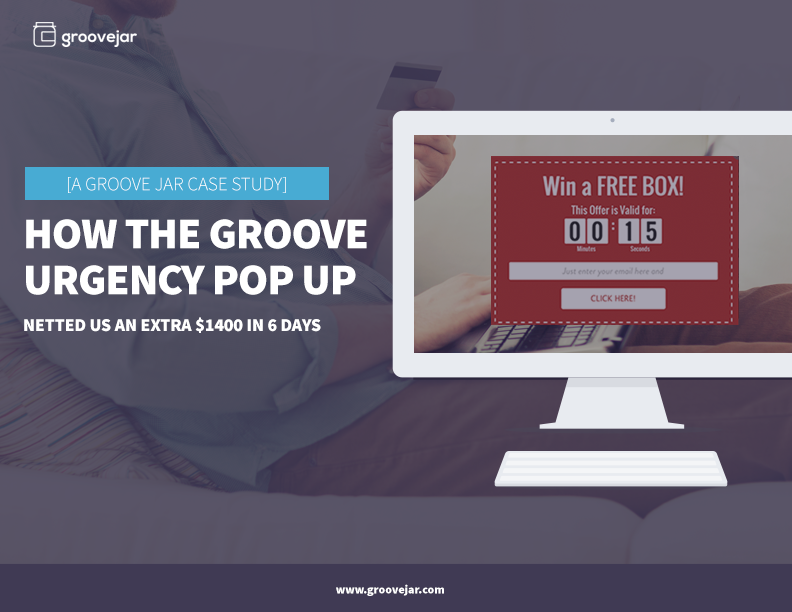 Using GrooveJar, we were able to recover 14.96% in 6 days, meaning our exit intent pop up netted us $1400 and all we did was install a few lines of code, connect mailchimp, and set up an auto email to send users a discount code to buy if they didn’t convert after seeing the discount code on the pop up. Interested in learning more? Read our case study to see exactly how we did it.